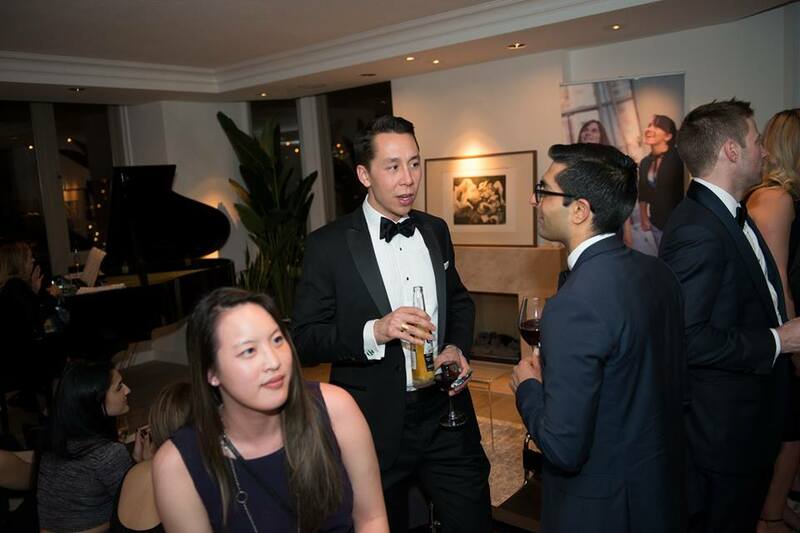 Did you know that your next event can support our mentoring programs? 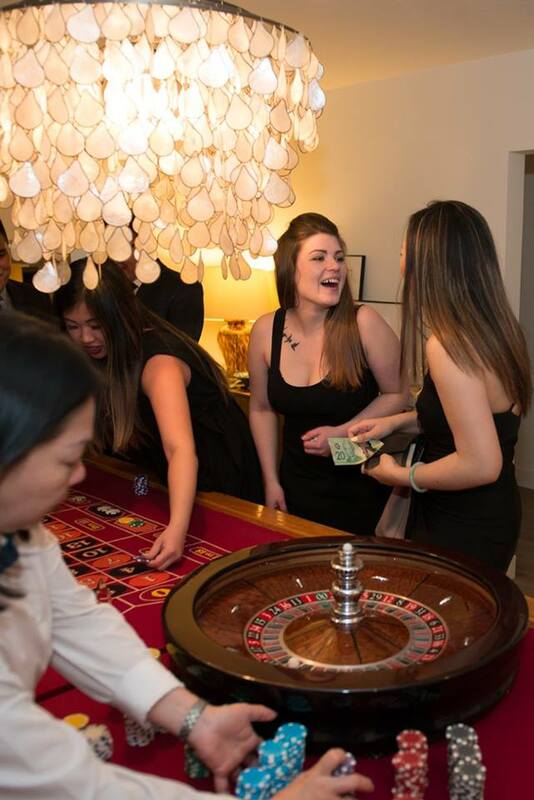 Our friend Alex Chisholm from Merchant Advance Capital recently hosted a casino fundraiser for Big Sisters of BC Lower Mainland. She raised over $2,000 with the help of her friends and colleagues. Thank you Alex for taking the time to support Big Sisters. Your donation is helping to improve the lives of young girls. “When my partner and I first decided to host a casino night, we had envisioned a couple close friends, a bottle of whiskey and a rainy Vancouver night. As our little get-together seemed to pick up traction from our poker enthusiast friends, the premise behind the event grew as well. What a wonderful opportunity to raise money for what we believe is one of the most impactful organizations around, Big Sisters. With proceeds going towards such a great cause, it was easy to rally friends and colleagues to come try their hands at poker, roulette or black jack. The evening was a phenomenal success, and we raised over $2,000 which has directly helped to make and sustain dozens of Big and Little Sister matches all over BC Lower Mainland. Many guests inquired about Big Sisters and how they could get involved. My stack of brochures was dwindling quickly and as a host, I couldn’t have been prouder to have generated interest and awareness about the cause. In my experience, I believe the party would not have been as well attended had it not been for the charitable aspect. 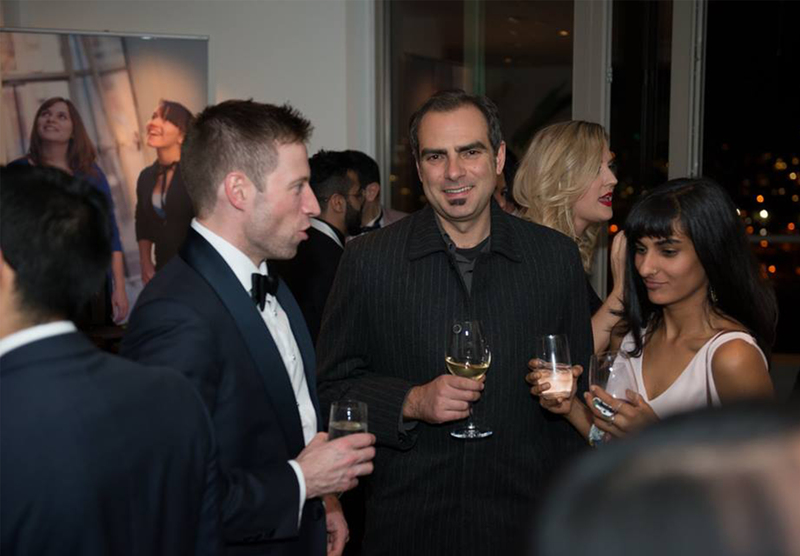 Any event is a great excuse to raise money for something you believe in, and just as importantly, an excuse to champion that cause through word of mouth. 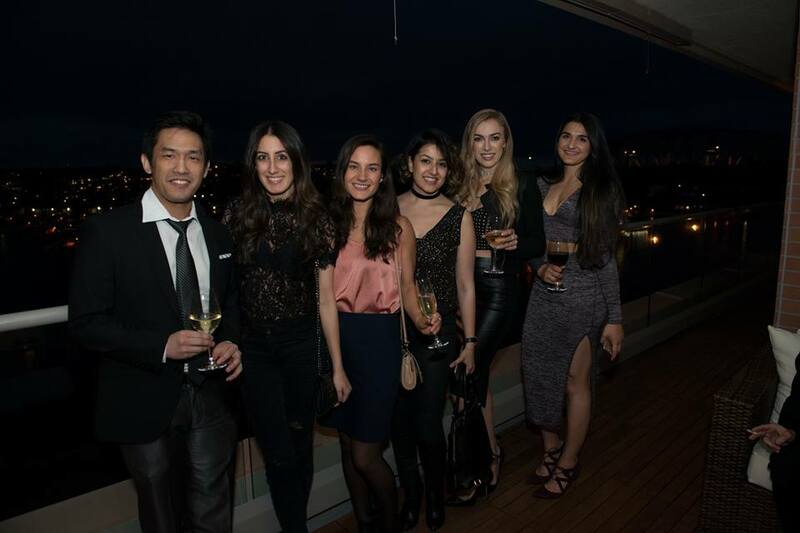 Want to host an event of your own? Check out our fundraising event page for more info!